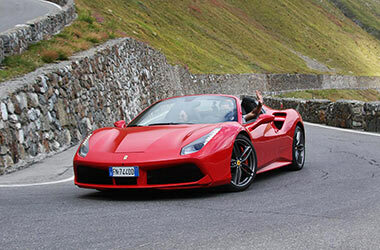 At Colcorsa our passion is to explore the world’s greatest driving roads in the best driver’s cars. 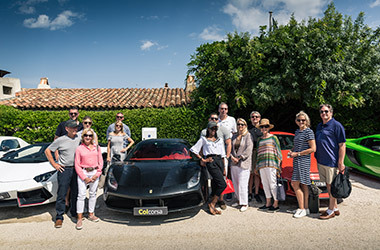 We are very proud of the positive vibes and road trip stories we hear from our like-minded travellers, who have embarked on their Colcorsa driving adventures to destinations we have personally recommended and love, returning home feeling they’ve experienced one of the ultimate drives of their lifetime. Their good vibes are what fuels our engine. 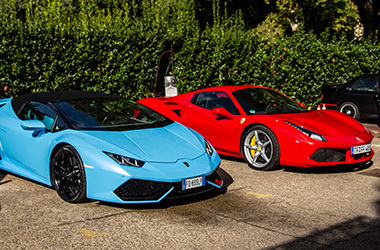 We’re in the business of designing once in a lifetime driving tours in thrilling supercars, sports cars and classic cars – but our journeys are so much more than just a driving experience. 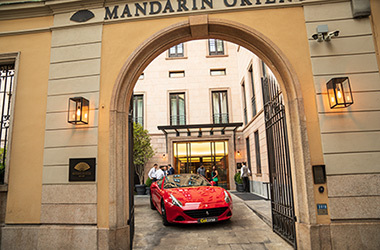 For some of our road trippers the highlight of their trip might be a drive on the world-famous Stelvio Pass for a sunrise hillclimb, whilst for others it could be ‘the best meal they’ve ever had’ in one of our handpicked restaurants. 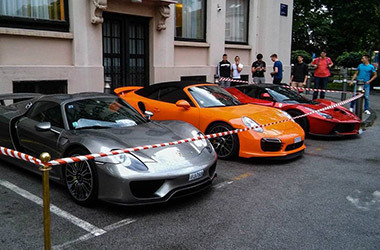 Maybe they’ve found a hidden exotic hotel that they will return to for years to come, or perhaps even fallen in love with the car so much that they’ve bought one when they returned home. 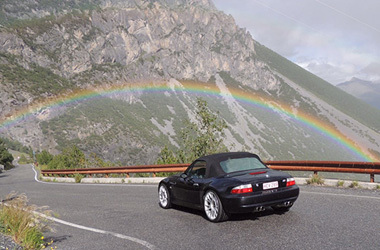 We encourage our adventurers to share their highlights and favourite snapshots from their journey with us, so we can share them with you, and hopefully inspire you to dream of that perfect road trip adventure. 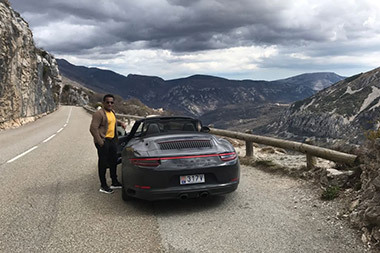 Below you can find a selection of our stories from the road, from past road trippers who have had their bespoke driving adventures designed by Colcorsa. 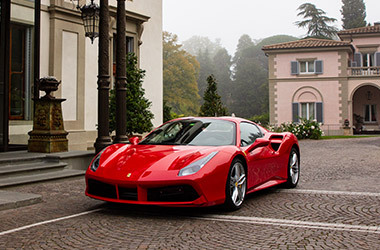 Dream first, then drive, and share with us your adventure.